35 hours per week. Fixed-term contract until 31 March 2020. 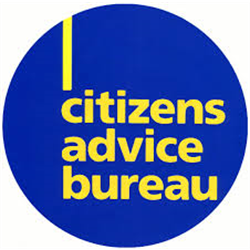 Coatbridge Citizens Advice Bureau, based in Coatbridge, is an independent and innovative advice organisation providing holistic advice and support to local people. The Citizens Advice network in Scotland is set to deliver a comprehensive, enhanced support service called Help to Claim. From April 2019 Coatbridge Citizens Advice Bureau will provide the advice and support people need to submit their claim for Universal Credit and support them through to their first payment. 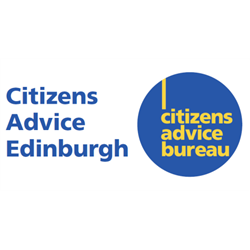 Coatbridge Citizens Advice Bureau is looking for a client-focused individual with experience of providing specialist level advice, to join as a Help to Claim Adviser (Universal Credit) and to help ensure clients get the support they need. This includes supporting with online forms, the evidence required, and verifying their identity online using face-to-face, telephone and web chat. Coatbridge Citizens Advice Bureau offers excellent terms and conditions, including a total of 25 days leave and a pension scheme with an 2% employer contribution. Coatbridge Citizens Advice Bureau is an inclusive employer considering flexible working arrangements where appropriate. For further details and information on how to apply, please contact Marian Tobin. Please note that the post is subject to the disclosure of criminal history information. Coatbridge Citizens Advice Bureau is committed to equal opportunities both in service provision and employment.